Courtesy of Glace Luxury IceThe ice is meant to be used with top-shelf spirits. 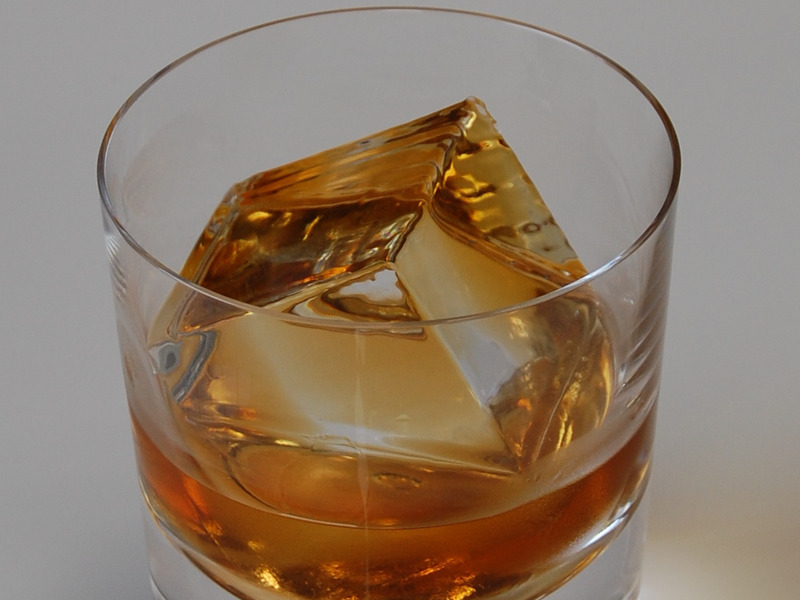 A California company sells “luxury” ice cubes for $US325 for 50 ice cubes. 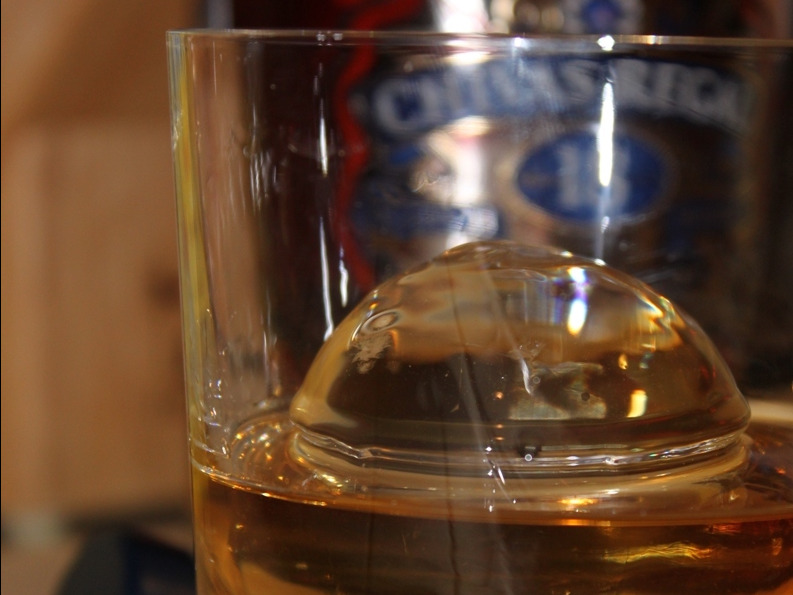 If you’re drinking top-shelf liquor, you’d better be enjoying it with top-shelf ice. 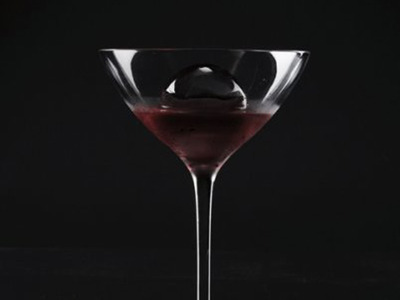 That’s the idea behind a California company that sells “luxury” ice cubes for $US325 per order of 50 ice cubes. That’s $US6.50 per ice cube. Glace Luxury Ice says that its ice is of higher quality than regular ice, which is made with local tap water and may contain impurities and carcinogens, resulting in poor tasting and potentially unhealthy ice, according to the company’s website. 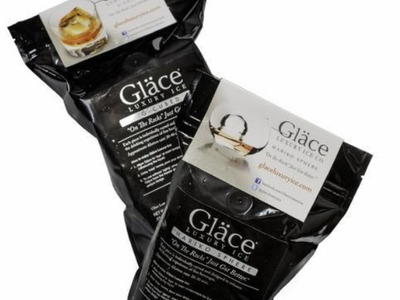 Glace Ice, on the other hand, is purified and protected in a resealable package, which ensures its purity, according to the company. 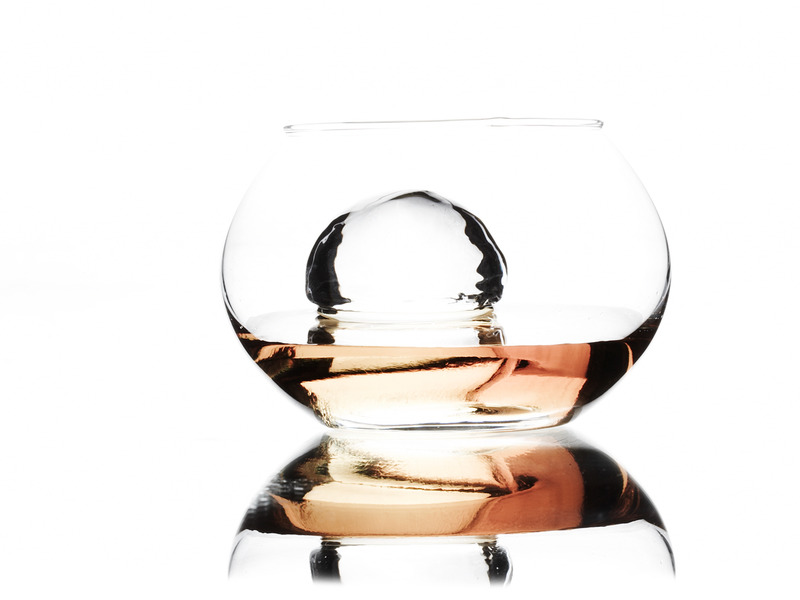 … and the Mariko Sphere. 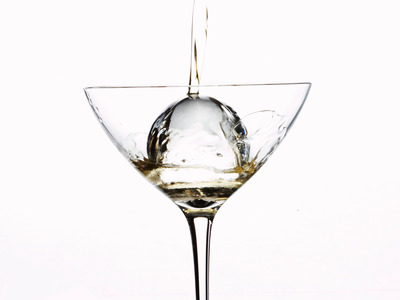 The sphere is “the most efficient shape in nature” and “the most mathematically efficient way to cool your drink,” according to the company’s website. The ice cubes are sold in orders of 50 ice cubes that come in 10 pouches of five cubes each. The cubes are shipped priority over-night and already frozen packaged in dry-ice, a representative for the company told Business Insider. The ice is reportedly “purified of minerals, additives and other pollutants” and takes between 15 and 40 minutes to completely melt. “Many of our clients order regularly and we do offer those clients additional benefits and wholesale pricing,” the representative said. The company offers a “Tudor Luxury Ice Club” subscription for $US1,100 a year that includes one case (50 pieces) of Glace Luxury Ice Mariko Spheres or G-Cubed four times a year along with special offers and official Glace gear. 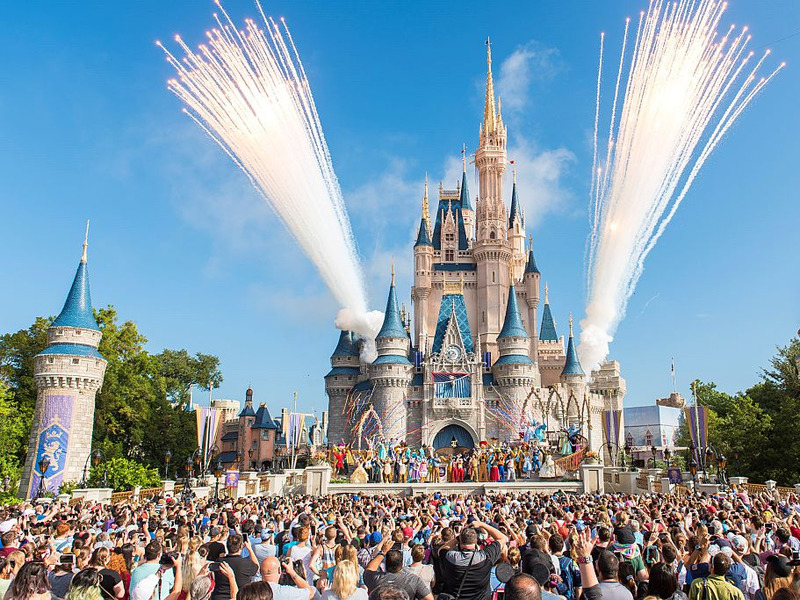 About 20% of the company’s business is with hospitality accounts that include Pebble Beach Resorts in California and Disneyland in Anaheim.